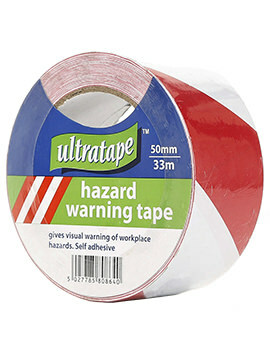 Buildworld offers a comprehensive range of Tapes made from different materials and serving different purposes. 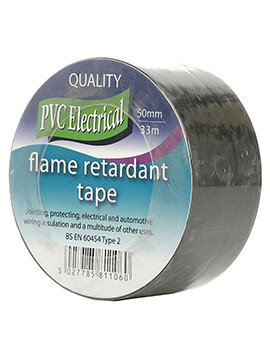 These tapes are made from PVC, Cloth, Polythene, Foil, some are created for specific purposes like masking and come double sided for both indoor and outdoor applications. 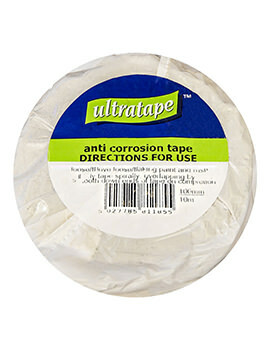 Tapes have a wide scope at every stage of the construction and repair process. Joining and Sealing in ducting. 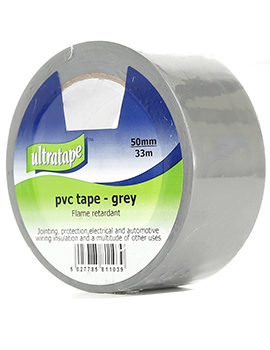 Joining and sealing of polythene sheets. 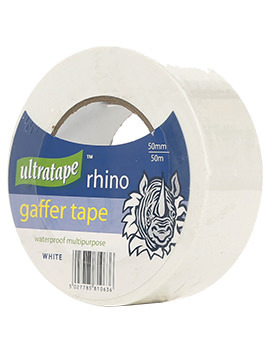 Check out our complete range of tapes, engineered for durability and resilience and give you good results. 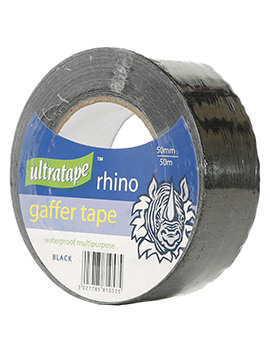 Let us understand how modern tapes have emerged and how the earliest of construction tapes are still in use. 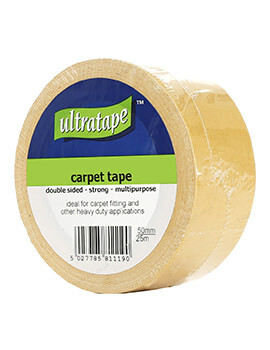 The earliest kind of tapes used in building were Asphaltic tapes and are still the most widely used tapes due to their low cost. However, they had many problems, including loss of adhesion in very high or very low temperatures, degradation, becoming brittle in cold weather, etc. 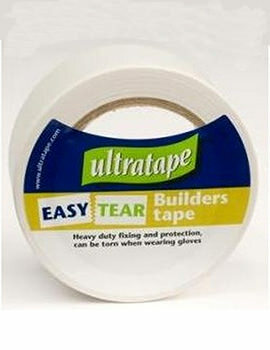 The adhesion power is also unreliable depending on kind of joint or seal. These were initially used with natural rubber components. 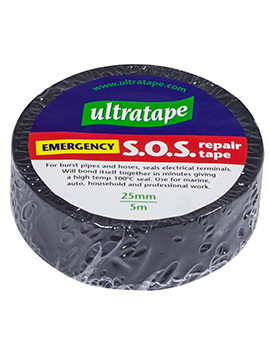 Today, “rubber” tapes use synthetic rubber or elastomer and are also called butyl tapes. 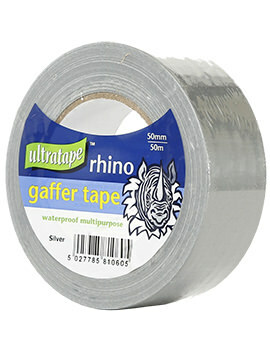 These are used for flashing around windows and doors, for roofing, and similar applications. 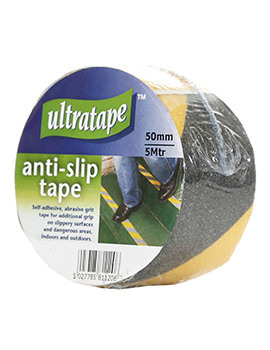 These show a better performance in high and low temperatures, has high flexibility, and durability compared to asphaltic tapes. 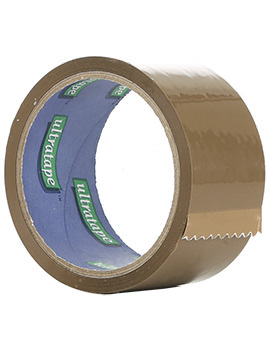 Besides, they are also cheaper than acrylic tapes. However, they emit harmful VOCs, lose adhesion over time, often discolor, and have low tolerance to sunlight. 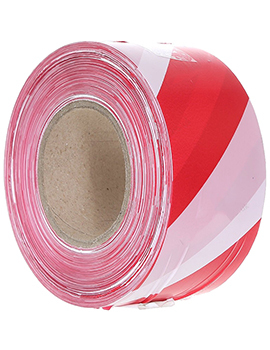 Modern Acrylic tapes find application in home construction, marine, and aviation industries, and have proved their usefulness. 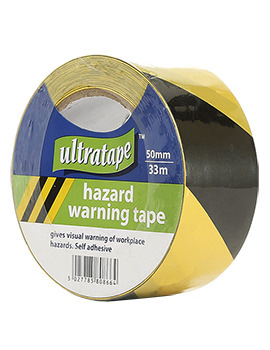 There is a huge variety of acrylic tapes available in the market today, but all of them outperform their other counterparts in the construction tapes category. 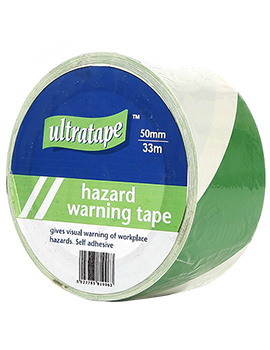 Acrylic tapes are not only superior in terms of durability but are also eco-friendly, do not give off toxic gases or pollute landfills, easily withstand temperature extremes without loss of adhesion. These can be used both indoors and outdoors, and have a high UV tolerance. 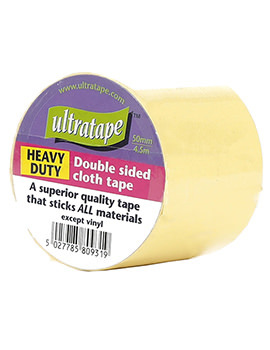 The only disadvantage is the cost; as these tapes are pricier than the rubber or asphaltic tapes.